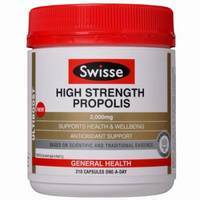 Swisse Ultiboost High Strength Propolis is a premium quality formula containing propolis to support general health and wellbeing. 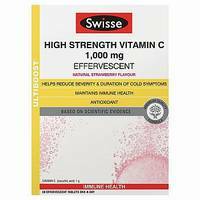 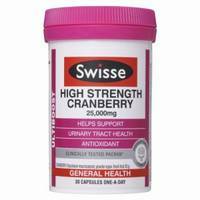 Swisse Ultiboost Vitamin C is a premium quality, great tasting formula to maintain immune health. 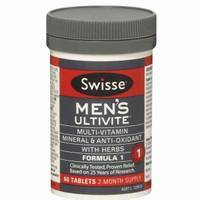 Antioxidant. 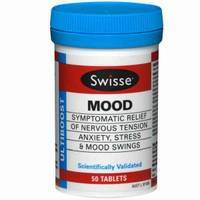 Natural strawberry flavour. 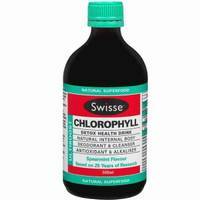 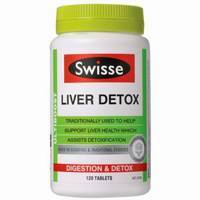 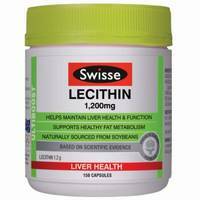 Swisse Lecithin helps maintain liver health and supports healthy fat metabolism. 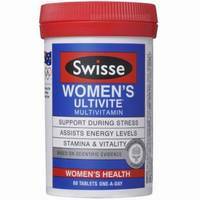 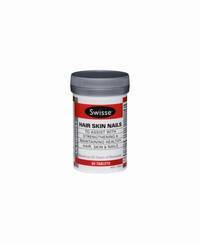 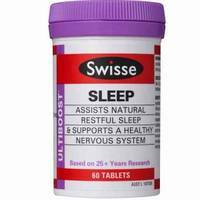 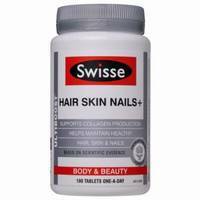 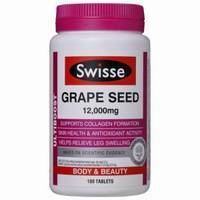 Swisse Women's Ultivite is a daily multivitamin developed to support the good health of modern-day women.